Whether you’ve been labelled a high risk driver, or you have an accident on your record that is driving up your auto insurance rates, a very common question when it comes to car insurance costs is just how far back insurance companies look. It’s important to note that not all insurance companies follow the same timeline and some look further back than others. Discuss with your insurance provider to find more specifics. When you’re trying to get cheap auto insurance, what is sitting on your record has a big impact and can greatly influence the rates you pay. 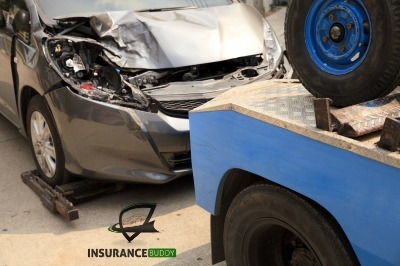 While major infractions and high risk driver labels take time to move out of the picture, you can still do what is in your power to get the best insurance rates possible for your particular situation. You can also get in touch with one of our insurance specialists to discuss opportunities for lowering your rates. Different insurance providers have different policies and choices and we can help you to understand the options at your disposal. Give us a call or use our online auto insurance quote tool.